Dare to think outside the box and make a change in your community! Welcome to the United Nations! 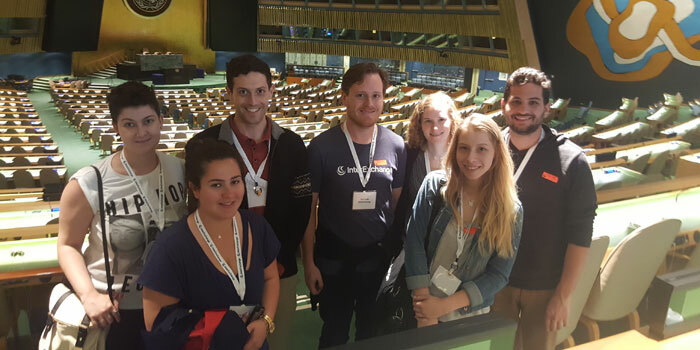 Tour the United Nations Headquarters and find out what kind of impact the UN makes in communities worldwide. Learn how U.S. local governments work from the Mayor of Ocean City and how you can make an impact in your host community! Learn how U.S. local governments work from the Mayor of Lake George and how you can make an impact in your host community!